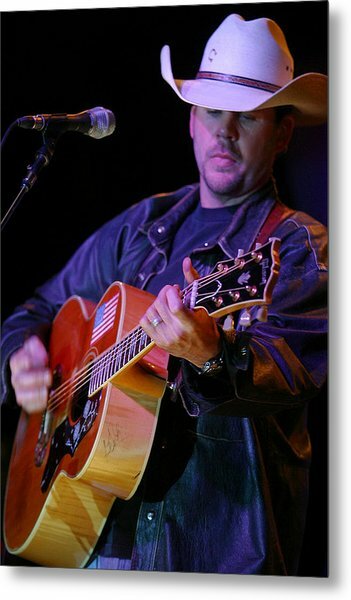 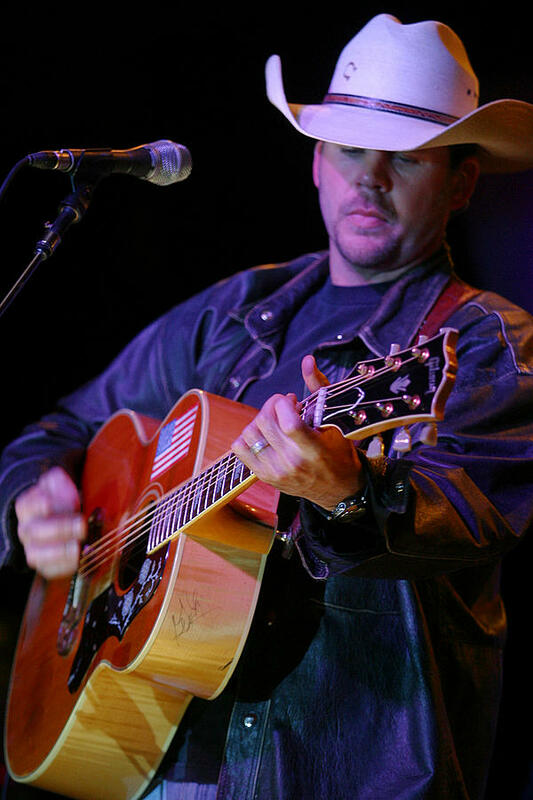 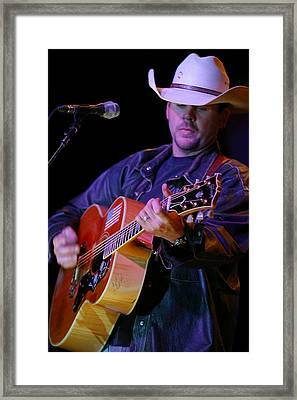 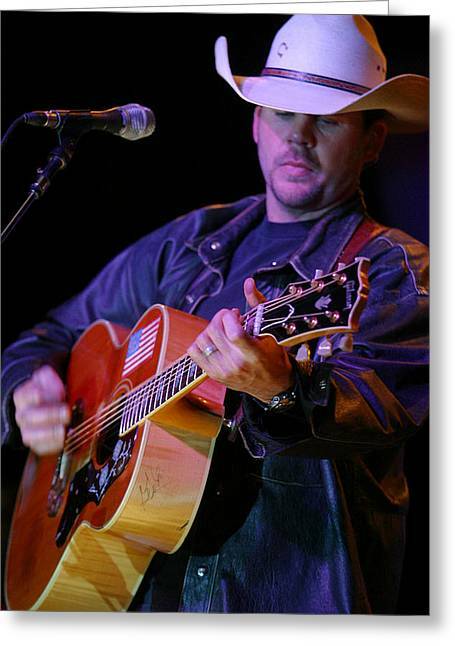 Gary Allan is a photograph by Don Olea which was uploaded on January 20th, 2013. Considering this guitar was destroyed Ina tornado in August 2009, these pictures you captured of it mean all the more to a long-term fan of Mr. Allan like me. Love the clarity of details in your photographs.